Sport Ireland announced their investment in Irish sport for 2019 which has seen an increase in investment in Irish sport to €31.8 million. 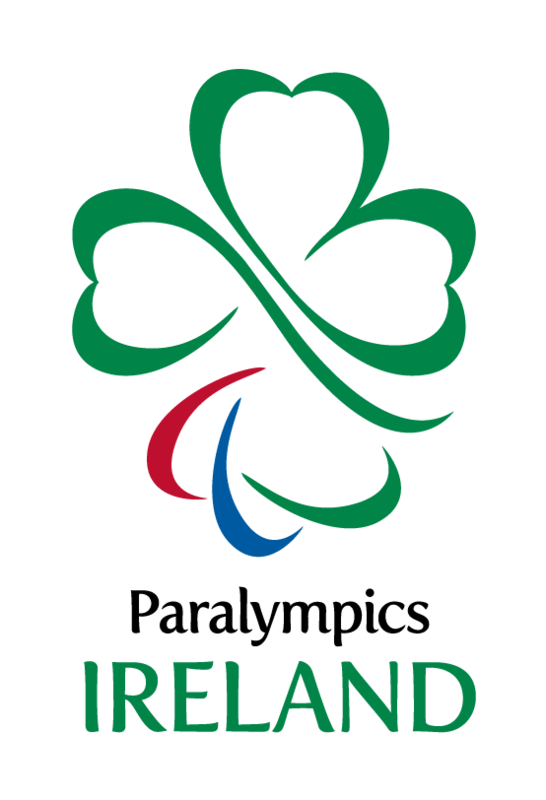 High performance funding for Paralympics Ireland has increased from €665,000 in 2018 to €700,000 in 2019. Core funding for Paralympics Ireland also saw an increase from €397,500 to €400,000 in 2019. The Sport Ireland carding for athletes was also announced today at the Sport Ireland National Indoor Arena. Jason Smyth, Michael McKillop, Niamh McCarthy, Noelle Lenihan and Ellen Keane all received €40,000 per annum as Podium athletes. Greta Streimikyte and Nicole Turner received €20,000 each as World Class athletes and Patrick Monahan, Orla Comerford, Jordan Lee, David Leavy, Barry McClements, Patrick Flanagan and Jonathan McGrath all received €12,000 as International class athletes. Para Cycling is also well represented in the newly announced round of carding. World Champions Katie George Dunlevy and Eve McCrystal received €60,000 as podium athletes with €30,000 going to Martin Gordon and Sean Hahessy as International athletes. Peter Ryan, Sean Hahessy, Ronan Grimes and Damien Vereker all received funding as International athletes. Elsewhere, Para badminton star, Niall McVeigh received €20,000 as a World Class athlete as does canoeist, Patrick O’Leary with Table Tennis star, Colin Judge receiving €12,000 as an International class athlete.